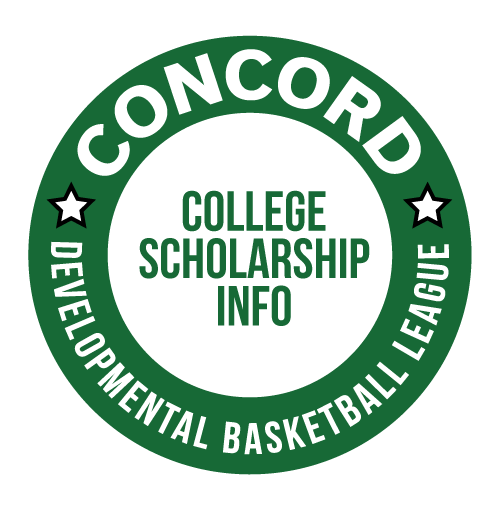 T​wo scholarships will be awarded to Concord High School seniors, one male and one female each who have participated in the Concord Developmental Basketball League. The scholarship is for one year, is non-renewable, and will be paid in one installment. Have participated in CDBL at least one year. Maintain a cumulative grade point average of at least 3.0. ​Be a Concord High School senior. If you are interested in applying for the scholarship, please download the form below and follow the included instructions for submission information. Submission deadline for both scholarship opportunities is April 9, 2018..